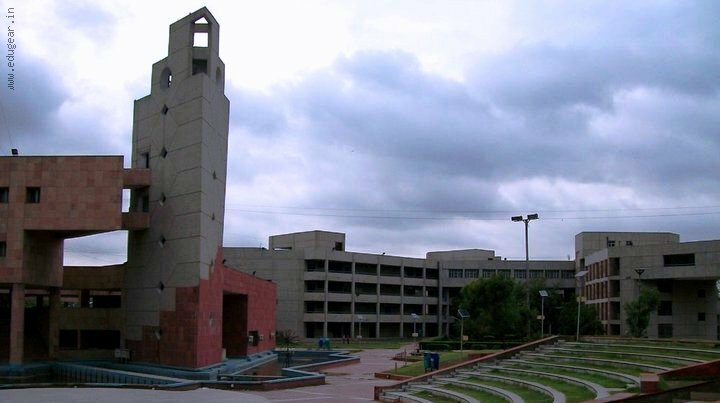 Delhi School of Management (DSM) a part of Delhi Technological University (DTU) has announced the admission schedule for MBA programme to be schooled in 2017-19 academic years. Online application forms are available on dtuadmissions.nic.in and all the candidates have to apply online only. University is offering dual specializations with 7 majors in the MBA programme which will help the students to acquire the necessary skills to compete with the competitive environment. The candidates who have CAT 2016 scores are only eligible to apply for DSM MBA programme. DSM MBA online applications are available from 2nd week of January and candidates have to apply before deadline which is 28th February 2017. The candidates who completed a bachelor degree with minimum of 3 year duration are eligible to apply for DTU MBA admissions. All the candidates shall score a minimum of 60% in the graduate examination and 10% relaxation in the marks is given for SC/ST candidates. The candidates who are into final year of qualifying examination are also eligible to apply for the admissions provided they should meet the admission guidelines. All the candidates shall have CAT 2016 scores as it is mandatory for applying for MBA in DSM. Applicants have to fill the online application form with required information. After submission an application number will be generated which shall be used for future logins. After filling the form candidates have to upload the scanned images of recent photograph, signature and thumb impression as per prescribed format. All the scanned copies shall be in JPEG/JPG format and photograph should be between 4 to 100kb (3.5*4.5cm) sizes. The thumb impression and signature shall not exceed 30kb size with 3.5*1.5cm dimension. All uploads shall be done in one go and no partial upload is allowed. After completing the image uploads candidates have to pay the application fee to finish the DTU MBA 2017 application. The application fee of Rs.1000/- has to be remitted online through available payment gateways. After successful application fee payment candidates have to download the confirmation page which should be preserved for future purposes. DSM will short list the candidates based on CAT 2016 scores and will invite them for GD & PI. The announcement of shortlist will be made on 17th March 2017 and group discussion and personal interview will be conducted at university premises from 10th April 2017 on different dates. DSM admissions shall be based on combined merit of CAT 2016, GD and PI of the candidates. First list of selected candidates for MBA admissions will be announced on 2nd May 2017 and candidates have to pay the fee deposit before 12th May 2017 to secure the seat. DTU will release 4 selection lists and admissions will be concluded on 1st August 2017. University is charging a sum of Rs. 1,25,000/- as academic fee for first year and Rs.1,34,700/- for the second year of MBA.